The new Planet Fitness facility will go between the Dollar Store and SuperCuts in the Village Green Shopping Center. Planet Fitness will open a new location in Alexandria. While the opening date has not yet been set, Alexandria Mayor Bill Rachford issued a statement that said the opening "is due to happen very soon." 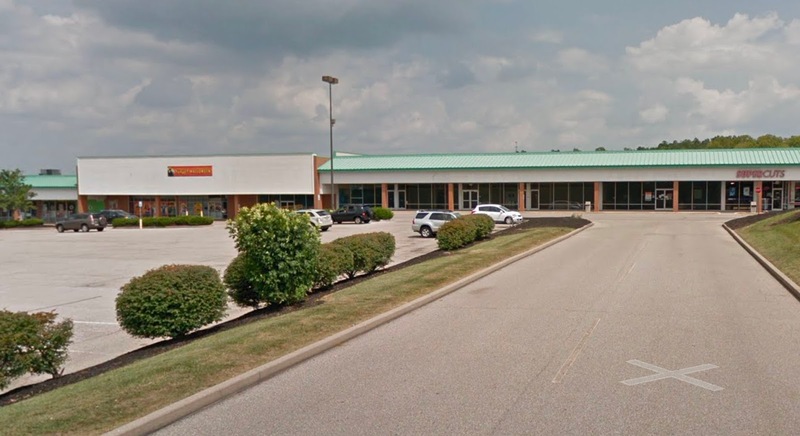 The facility will occupy 27,000 square feet of space between the Dollar Tree and Supercuts in the Village Green complex. 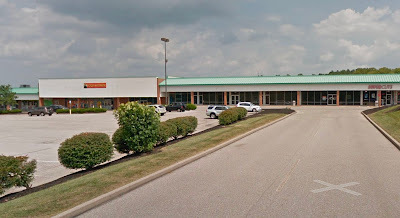 In the photo above, Planet Fitness will occupy space between the green roofed Dollar Tree on the far left at 6937 Alexandria Pike and the SuperCuts at the far right (7029 Alexandria Pike). Planet Fitness reports that it is has 1,500 clubs and serves more than 10 million people across North and Central America. it’s known for its “judgement-free zone,” a policy that promotes fitness for people of all fitness levels. So many people so HAPPY about this cant get here soon enough! Alexandria is in NEED of businesses everything closing.